Hi! 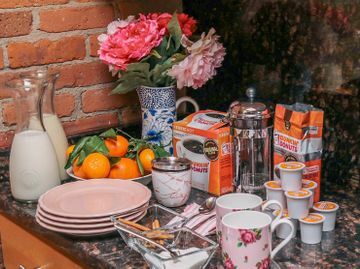 I'm Leigha Gardner, Boston-based style blogger from The Lilac Press, and I'm thrilled to be sharing my love of coffee with you! 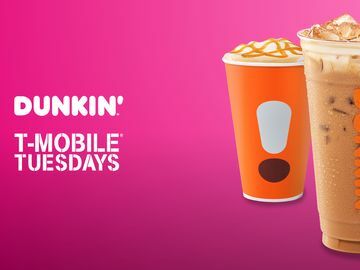 As a true Bostonian, coffee - especially Dunkin' Donuts - more or less runs through my veins and is kind of like an accessory I incorporate into my daily routine. This post is sponsored by Dunkin’ Donuts Coffee At Home. I received compensation and product. All thoughts and opinions are my own. What is your go-to accessory? Over at The Lilac Press, I’m loving embroidered booties, colored faux fur jackets, knit beanies, and of course, coffee to-go! Boston may be brisk, but I’m staying warm and stylish with Dunkin’ Donuts. 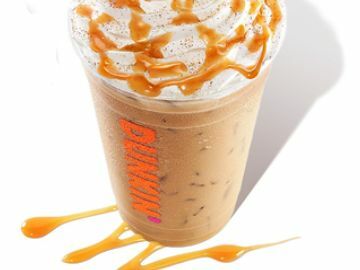 I love a trip to the coffee shop for a yummy beverage (and maybe a couple Munchkins®) as much as the next girl, but sometimes I like to have my coffee before I leave the house in the morning. As a full-time grad student, working part-time and running my website, I’m always racing from campus to meetings to my apartment and back again. 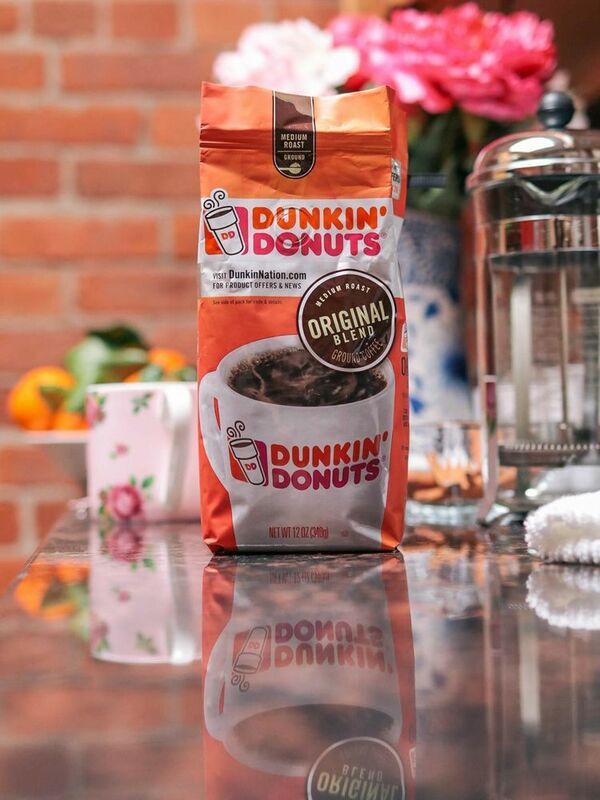 To make the best use of my time in the mornings, I keep a stash of Dunkin’ Donuts Original Blend coffee grounds in my cabinet so I can brew it at home in the morning to sip on while I get ready. Multitasking for the win! Mmmh...the smell of coffee grounds is one of the most luxurious scents. The aroma of coffee wafting through the apartment makes me feel sophisticated and helps me get creative in choosing my perfect outfit for the day ahead. Creating your own coffee beverage at home is a lot like cultivating your own personal style. 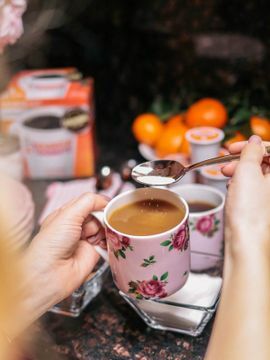 At home, you can make your coffee stronger or weaker depending on your tastes and you can add as much or as little sweetener or flavoring as you like. Over time, you’ll develop your own flavor profile and will be able to whip up a pot of coffee perfectly suited for you! In much the same way, you can experiment with different fashion choices. Personally, my pink faux fur was initially a statement piece that very quickly became a part of my regular rotation. The first sip of coffee each morning…. there’s nothing quite like it. I love to sip a cup while I catch up on morning email, and then I usually take a cup with me when I leave for the day. I love a chic travel tumbler, especially one that goes well with my overall look. I clearly have a color palette that makes up the majority of my capsule wardrobe, so I love a simple yet fashionable tumbler to transport my most important accessory - coffee! 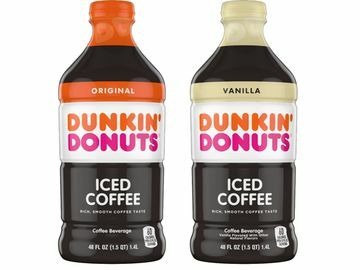 Dunkin’ Donuts Original Blend has a special place in my heart because my mom always brewed at home when I was growing up. I always recognize that signature scent, which is both comforting and invigorating. 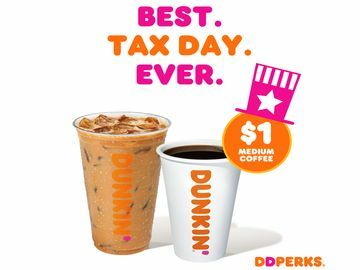 With my home-brewed Dunkin’ Donuts Coffee at Home in hand, I’ve got the confidence to take on whatever the day has to throw at me. Wherever your adventures take you this season, don’t forget to accessorize with Dunkin’ to-go! 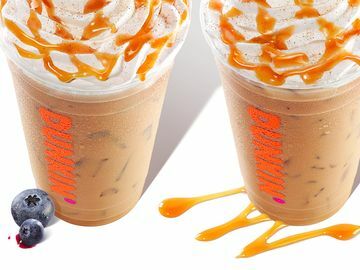 Introducing Signature Lattes at Dunkin’!